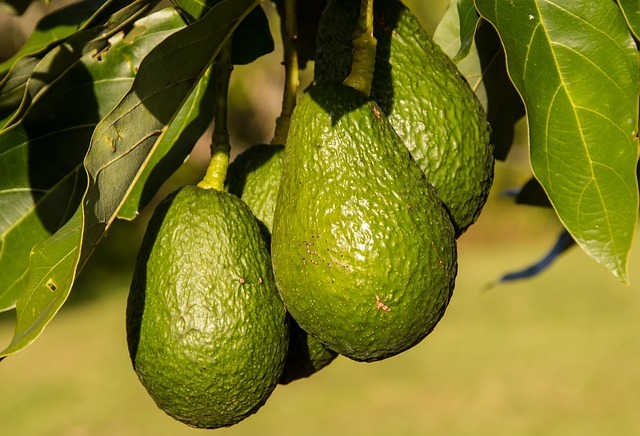 Share the post "Fun New Ways to Use Avocados"
We are always told to include avocados on our shopping list, but if you are tired of making guacamole, you might not want to buy these delicious fruits anymore. 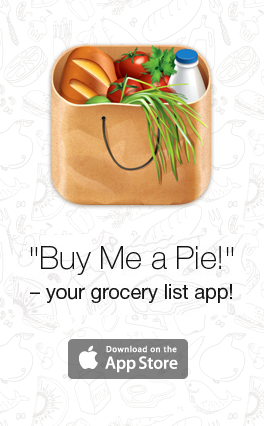 Well, here are some new and improved ways to use this tasty food; no tortilla chips required! You can impress your vegan friends (and omnivores as well) with this delicious and creamy mayonnaise substitute. Not only will this avocado mayo pair well with sandwiches, but it will provide the healthy mono-unsaturated fats that your body needs. Pulse the ingredients until a smooth paste is formed. Add sea salt to your liking. Spread on sliced bread for a killer sandwich creation! Note: You can also make this recipe without a blender or food processor. Just use a fork to mash everything together in a bowl. This recipe can be kept in the refrigerator for a couple of days, but we doubt it will last that long! 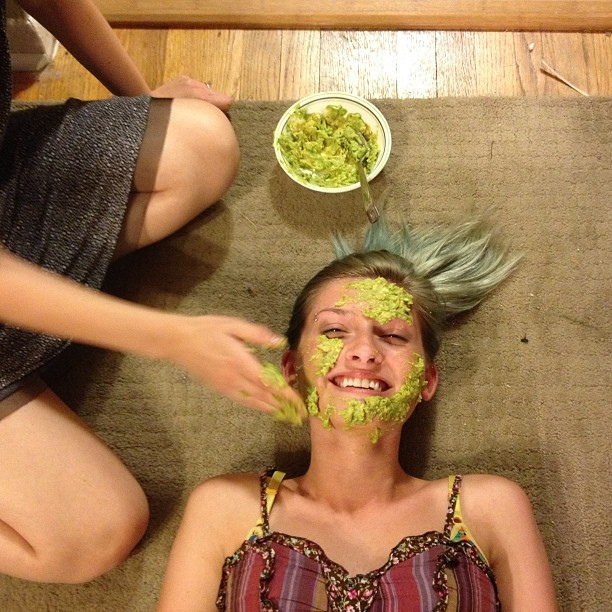 Have a fun girls’ night in and treat yourself to a facial with the help of some avocados. These fruits are actually known in the beauty industry for their beneficial oils. Place all of the ingredients in a blender or food processor and pulse for about 30 seconds. You should use the mask immediately for best results; just spread it over your face and let it sit for about 10 minutes. The mask will start to feel dry and tight. Rinse the mask off with warm water. Dry your face and use your favorite facial product to seal in the moisture. Yes, you can even use this yummy food for an alcoholic treat! Talk about a win-win situation. Using a cocktail mixer (or just a large mason jar,) combine the tarragon leaves and 2 tablespoons of the tequila; cover with a lid and shake vigorously. Add the rest of the tequila, as well as the agave nectar; transfer to blender. Slice, pit, and peel the avocado; chop it and add it to a blender. Add the ice, lime juice, and triple sec; blend until frothy and smooth. Divide into 4 salt-rimmed margarita glasses and enjoy!